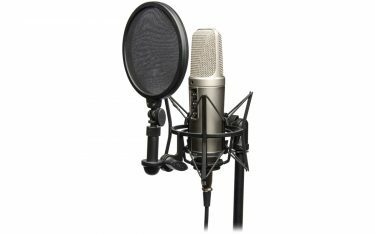 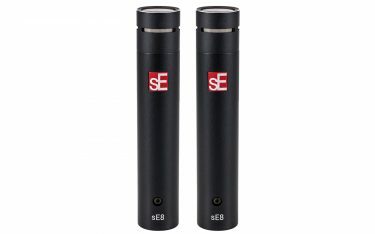 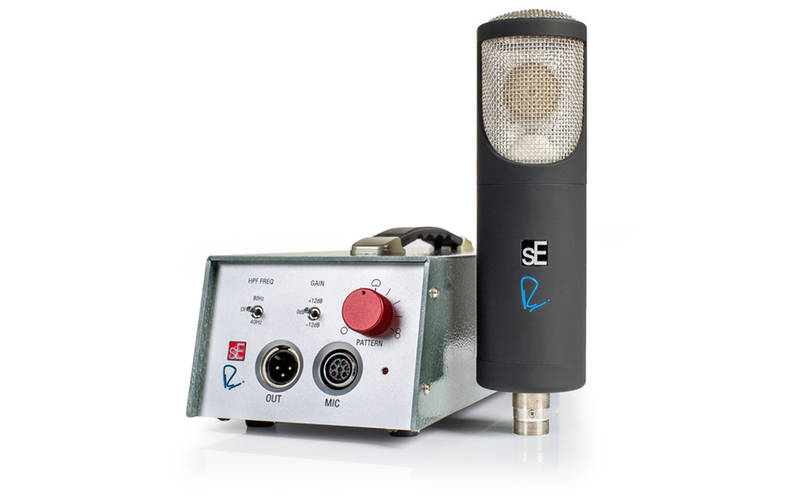 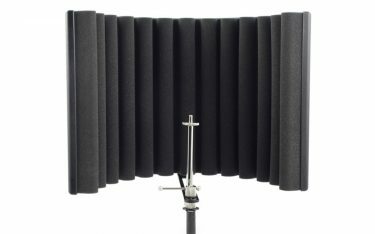 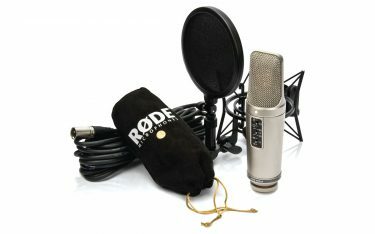 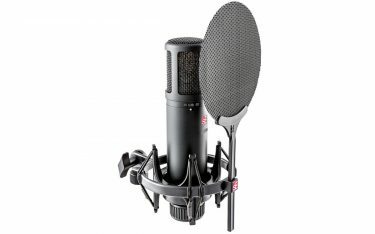 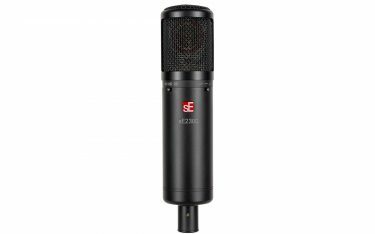 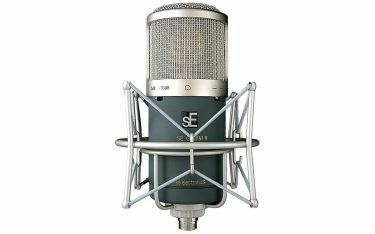 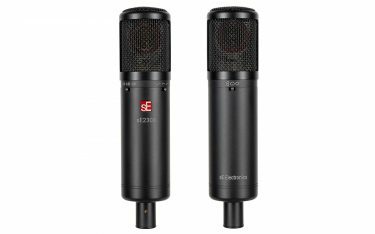 The RNT: A new flagship tube microphone from sE Electronics and Rupert Neve Designs®. Delivers the pristine, musical sonic character and uncompromising performance of the world’s most prized recording equipment. 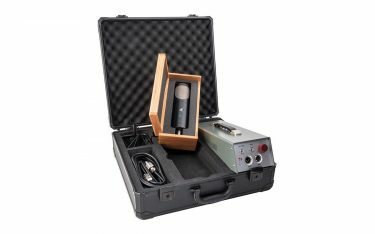 The RNT is the third microphone in the collaboration between sE Electronics and Rupert Neve Designs, founded by the legendary audio designer Mr. Rupert Neve. 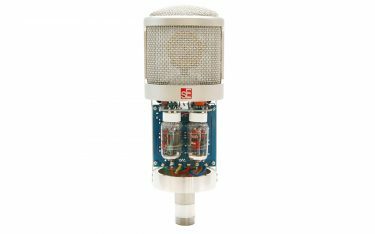 All in all, this new flagship tube microphone brings the larger-than-life sounds of classic studio microphones into the modern age with greater depth and clarity than ever before. The RNT utilizes fully discrete, Class-A electronics throughout both of its active stages. 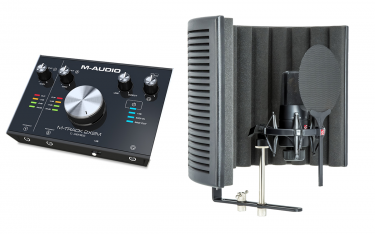 The first stage is tube-based, with a hand-selected, low-noise ECC82 tube within the microphone chassis, and implementing a custom-built Rupert Neve Designs output transformer. 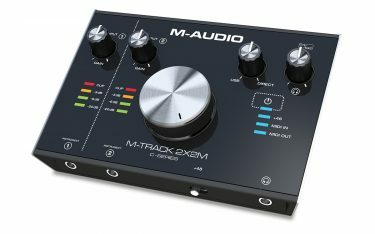 The second stage is within the floor box – which controls polar pattern, filter and gain switching – and is also coupled with a second custom-made Rupert Neve Designs output transformer.This second stage is is built around the same custom op-amps used in Rupert Neve Designs’ flagship 5088 recording console, known worldwide for its unrivaled transparency and headroom.The custom handcrafted large-diaphragm true condenser capsule is the finest capsule sE has ever made, born from years of rigorous testing and listening, and developed and constructed by hand in sE’s own factory. 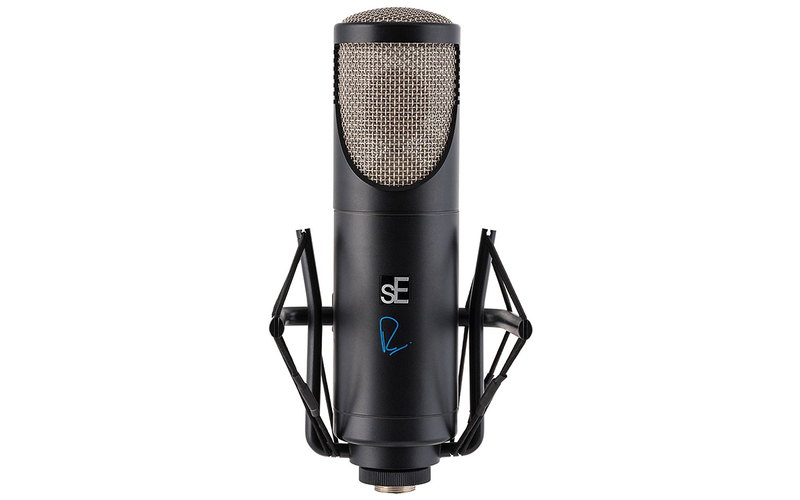 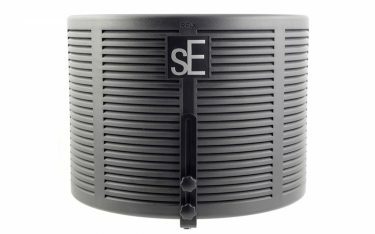 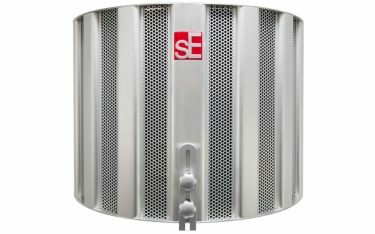 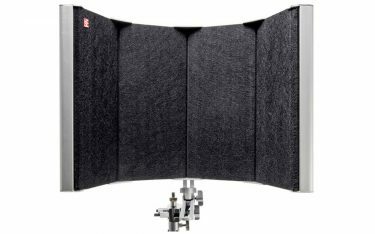 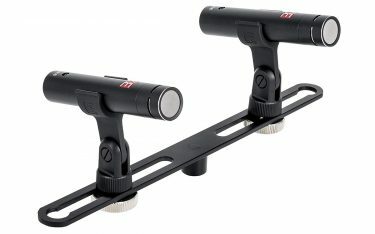 The Class-A electronics and switchable gain ensure a massive dynamic range, with high sound pressure level (SPL) handling capability and extremely low-noise components, and the switchable low-cut filters eliminate rumble or footfall noise, and can also compensate for an excess of bass frequencies caused by the proximity effect.This enables the RNT to close-mic many instruments including electric guitar speaker cabinets, brass instruments and drums. Lastly, the 9-position polar pattern switch allows for omnidirectional, cardioid, and figure-eight pickup patterns (plus several positions in between each) for precise tailoring of the balance between direct and ambient sound when recording with the RNT.